Is Ancillary Probate Needed in San Diego? 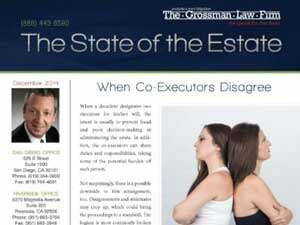 Attorney Scott Grossman explains the circumstances when ancillary probate is needed in San Diego, California. 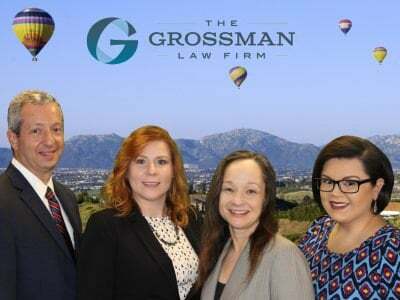 If an out-of-state resident dies owning property in San Diego, California, an ancillary, or secondary, probate will need to be opened here in California so that a judge can make orders concerning the property. 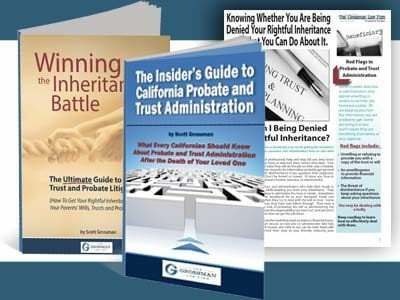 The majority of the estate will be handled through primary probate in the other state, but the property can only be handled through ancillary probate in California.